Is Hiring a Coordinator Worth it? To date, your wedding is the most important day of your life. You have spent a lot of money on a venue, catering, and entertainment. That’s all you really need, right? Sure, you CAN pull this off with just the basics. But you could end up doing a lot of the work yourself on your big day. Sound appealing? What you really need is a professional coordinator! They’ll do all the work so the only thing you have to worry about is enjoying your day with friends and family. Most professional month/day-of coordinators will help you from the time you book their service to the moment you walk out of your reception. 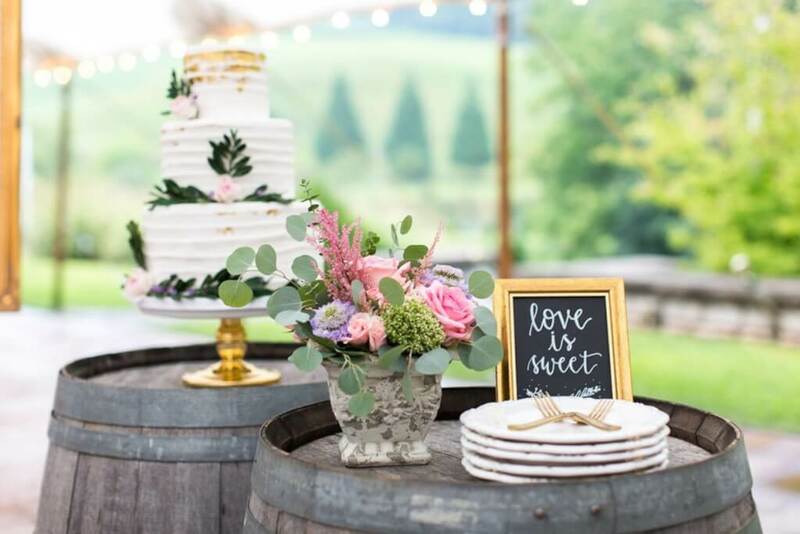 They’ll offer advice on budgets, keep you on track with a yearly timeline, and provide connections for possible discounts with other preferred vendors. 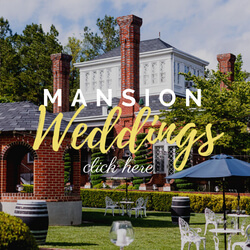 They’ll start working on your wedding 6-8 weeks prior and assist with the rehearsal, wedding party management, and coordination of any announcements needed during your event. A good coordinator will also handle any uncomfortable family/guest/vendor dynamics that could arise! • They will provide a day-of timeline. A detailed timeline can keep your day from getting away from you. 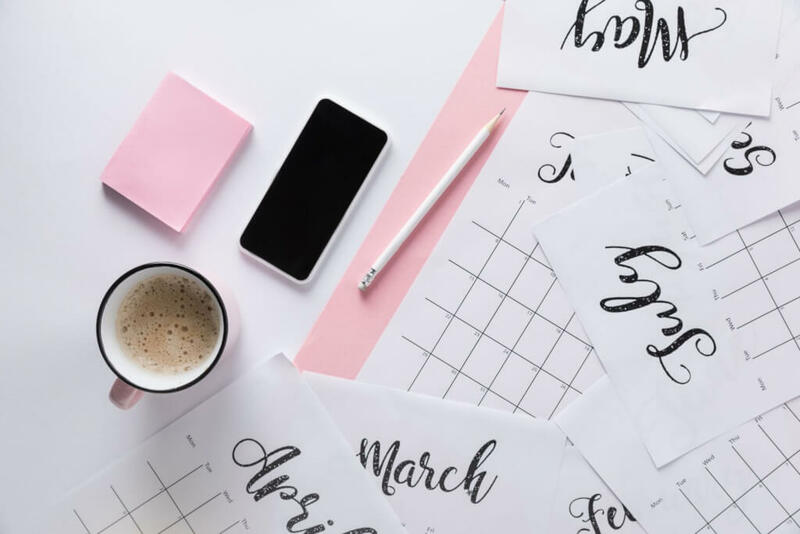 A timeline sets aside specific times for everything throughout your day, and your coordinator makes sure you and your other vendors stay on track. • You’ll be able to preview your big day. Your coordinator can help you create a layout of your design and make sure that everything is set up to your liking on the day of! 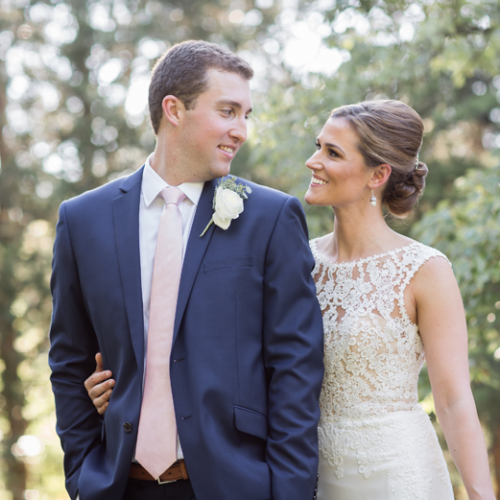 This is usually created weeks before the wedding day and ensures YOUR vision of the day is flawlessly executed! Without very specific instructions, your decor could be left to chance. • They will manage your vendors. An experienced coordinator will manage your other vendors and ensure that everything runs smoothly. Unexpected mishaps can occur but with a planner, you will most likely never know. If you do find out, it will be after the issue has been resolved. Imagine a scenario where the DJ is in a car accident and traffic is at a complete stop with the florist and cake behind him! How do you think your Aunt Betty would handle this? With a professional planner, you’ll be none the wiser. Having a professional, experienced coordinator for your wedding day is possibly the most important vendor on your team! Find a month/ day-of coordinator that will be with you throughout your planning process. Be that luxurious worry-free bride. Hire a coordinator!